When you need to gear up your bike you look for Quality Bike Accessories, and at AME Riders that is just what we carry. We know that no self-respecting biker rides a purely “stock” motorcycle, and we are enthusiastic about customizing our rides, we have put together a tremendous selection of top-of-the-line motorcycle accessories so you too can add some custom style to your ride. 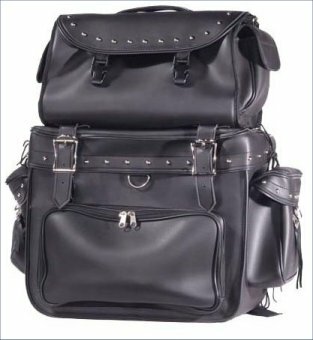 Our Quality Bike Accessories include a variety of bags such as sissy bar, windshield, and swing arm bags, as well as solo & saddlebags, tool bags, and luggage. So you can travel as heavy or as light as you need to. For safety, we offer stylish mirrors and “get back” whips. 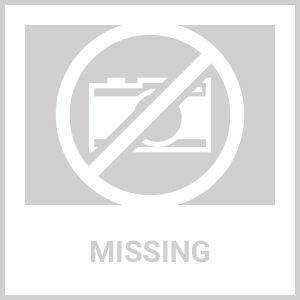 To keep your necessities close at hand, we carry motorcycle cup holders, cell phone mounts. Give your bike an upgraded look with any of our grips, covers, cushions, tank covers, and flags. Beware of road gremlins and outfit your ride with one of our many motorcycle bells, available in a huge selection of styles. CUSTOMIZE YOUR RIDE YOUR WAY WITH QUALITY BIKE ACCESSORIES, BROUGHT TO YOU BY AMERIDERS.COM IN OUR FOR THE BIKE SECTION. 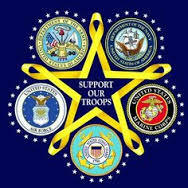 Ameriders would like to wish a Happy & Safe Thanksgiving to everyone & God Bless! We would like to wish all of you a Happy Thanksgiving from AMERiders ensure safe riding while out on the road this holiday season. Motorcycle Helmets help keep your children and you safe! Motorcycle helmets are one of the best pieces of protection for any biker. They protect what is most significant to your body — your head. All of our biker helmets we sell at AMERiders are either DOT or SNELL approved, and often they are both as well. We also sell many Top Brand Motorcycle Helmets for all sizes in many colors to match your style. So if you need a Modular, full face, half shell, youth, dirt bike, open face, or even a racing helmet, we have them. Ladies, we have a great selection of helmets you will love as well. 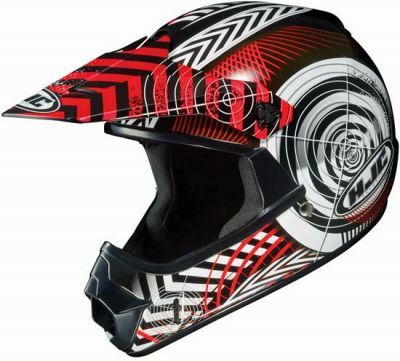 If you are looking for a helmet, that is just a novelty style we have many helmets to choose from. If you want your helmet to stand out from the crowd try one of our many Helmet Accessories such as our helmet bows, spikes and more. At AMERiders, we have the right helmet for you all at affordable prices. LET AMERIDERS.COM COVER YOUR LID IN ONE OF OUR TOP BRAND MOTORCYCLE HELMETS FOR ALL SIZES. Childs Biker Wear is adorable, and who hasn’t seen that 5-year-old walking around with his father dressed leathers and said aww isn’t he adorable! Well, now you can dress your little biker appropriately from our Childs Biker Wear Section. 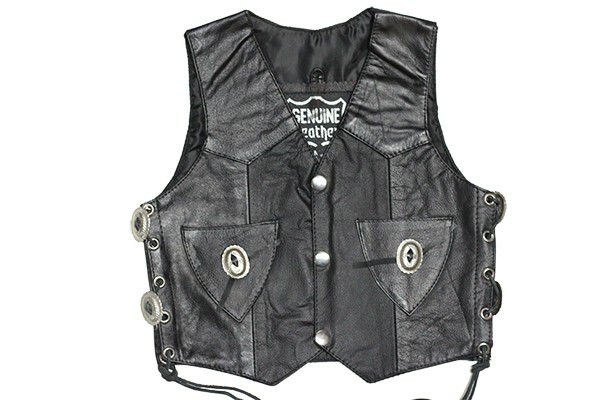 We have vests, jackets and chaps for your little one made from genuine leather. Many of us got the first taste of riding in our systems riding on a bike with one of our parents, or even maybe a small street bike. Regardless it got in our blood and since then we want to ensure that our children start off with the right gear. Which is why at AME Riders, we have top of the line Motorcycle Apparel For Kids that will make your little one look like a true biker they are. 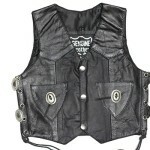 We have amazing leather Jackets, Vests, and Chaps for your little one, to help keep them protected while riding. We expect this category to grow with more items as interest in Childs Biker Wear grows. 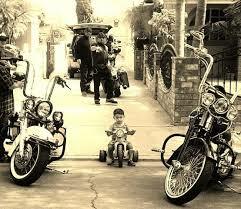 Let AMERIDERS.COM Gear up Your Little Biker with Our Selection of Childs Biker Wear.